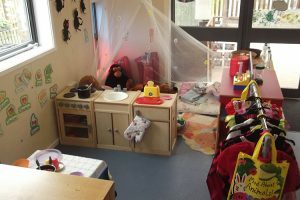 The Toddling Tigers Room caters for children from two years to five years. Each member of staff in the Toddling Tigers Room team has an Early Years qualification. Our key person system means that our team get to know your child really well so they can plan to their individual needs and requirements. They will also be available to talk to regarding your child’s progress and development. 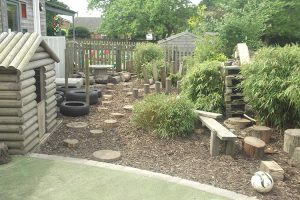 Staff use the Early Years Foundation Stage (EYFS) as guidance for planning activities and the ethos of the working practice in the room combined with their knowledge of your child’s individual needs to make sure each child is happy and catered for in all aspects. Early Years funding is available for eligible two year olds and Golden Tickets issued by the County Council are accepted. Early years funding is also available for children age three to five, this funding is available from the first term after your child turns three. Your child will be given independence from an early age within the room; they will have a sink for them to access drinking water, bathroom area with separate toilet cubicles and handwashing facilities all at low level so they don’t need to ask that grown up to do it for them. It’s priceless to see the smile on their face after they’ve completed the task themselves. The Toddling Tigers Room is a light and spacious environment. The room is fully open plan with a large door at the rear for free flow access into our secure garden area, where the fun never stops! Come rain or shine, your child will be able to explore the outside under the cover of our purpose built canopy. 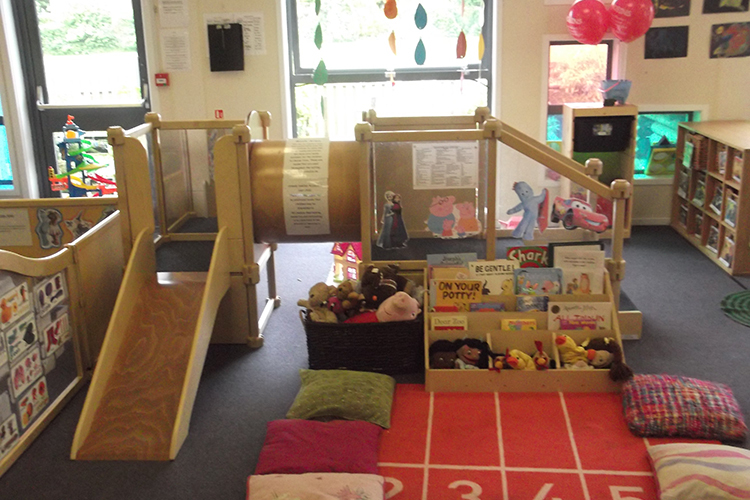 All of our toys can be easily accessed so your child will have the freedom to choose, although we do make sure to rotate them on a regular basis in order to maximise play. Topical activities and general daily activities makes Robin’s Childcare inviting and will make your child want to come back for more. 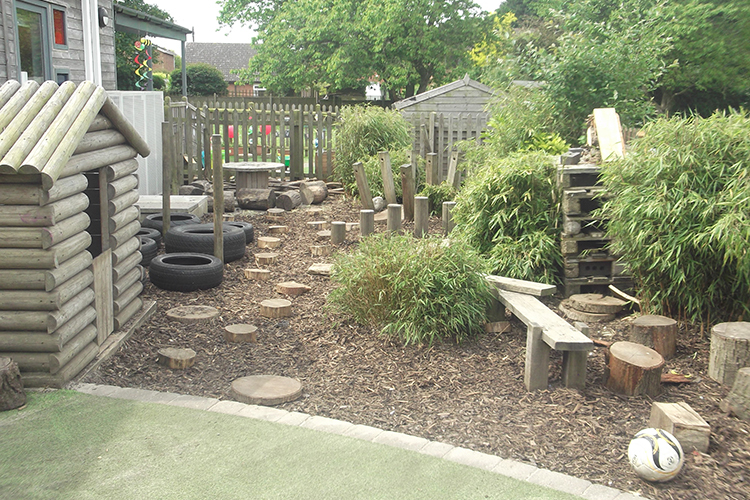 One day we’ll be having a drama lesson and all pretending to be fuzzy bears, the next we’ll be visiting the post box to post a letter or pretending to be explorers in our jungle play area. Robin’s Toddling Tigers Room is the perfect place for your little one to learn and enjoy.